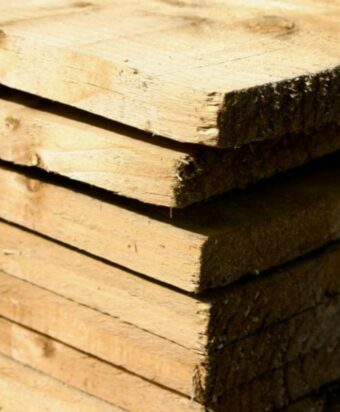 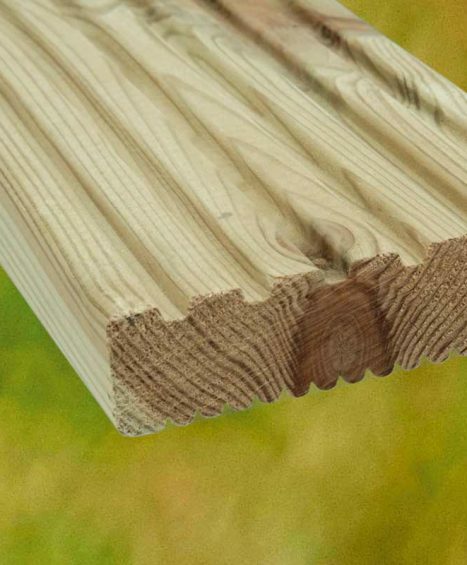 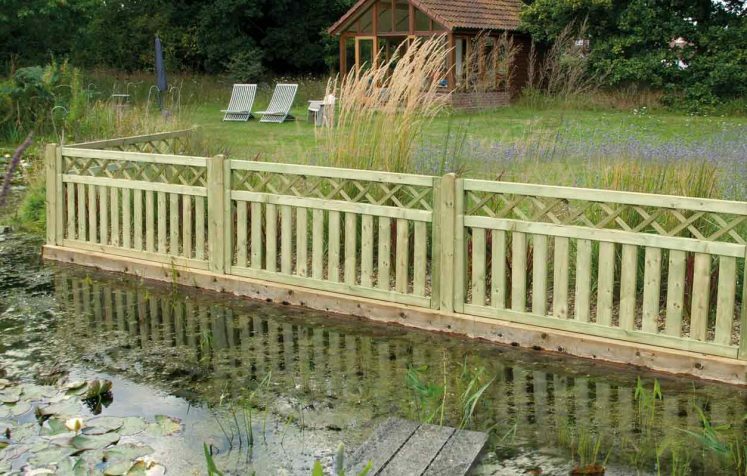 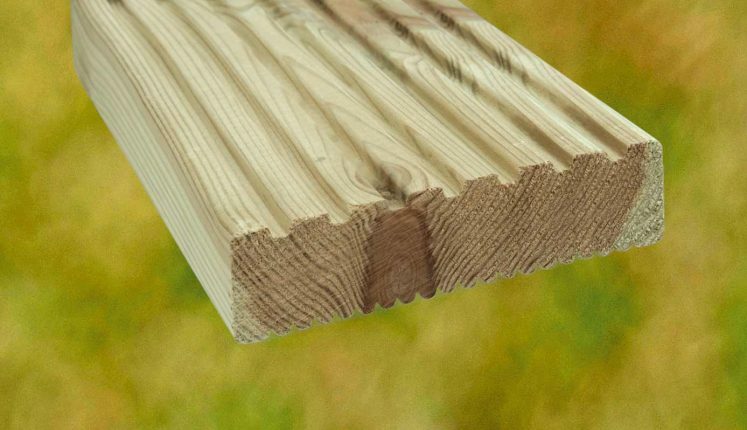 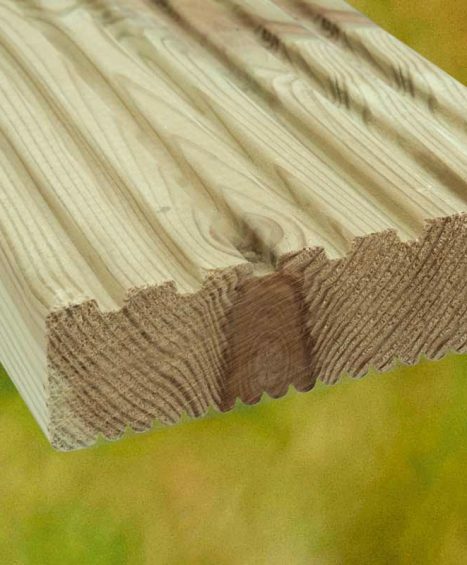 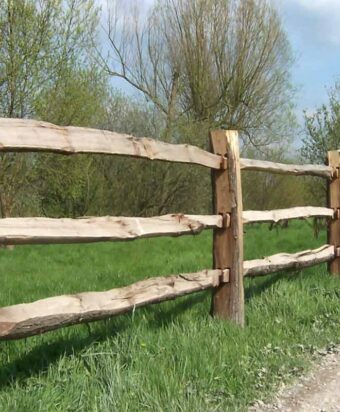 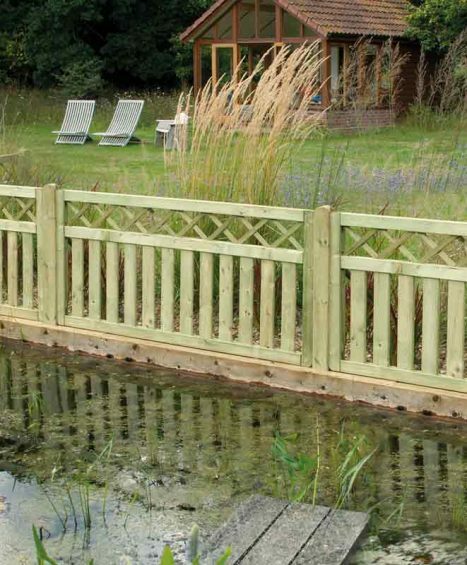 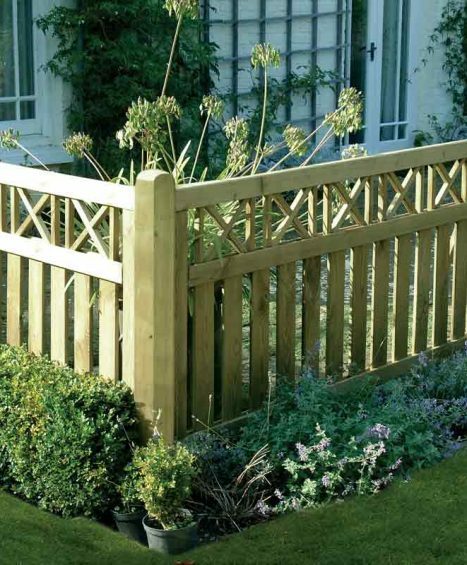 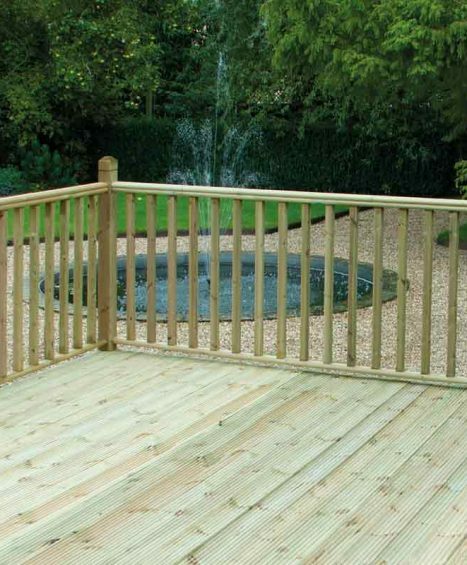 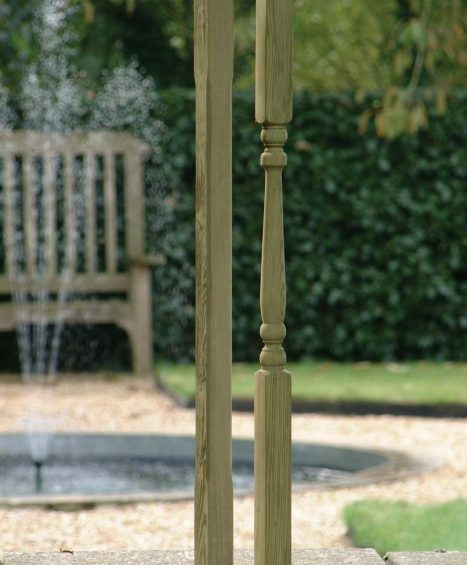 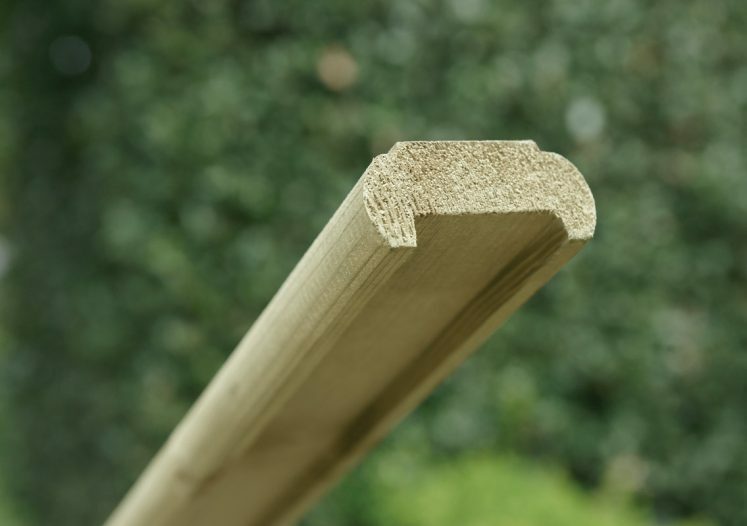 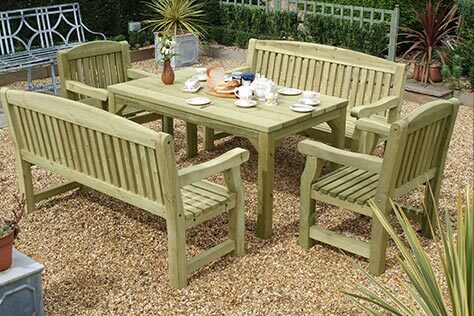 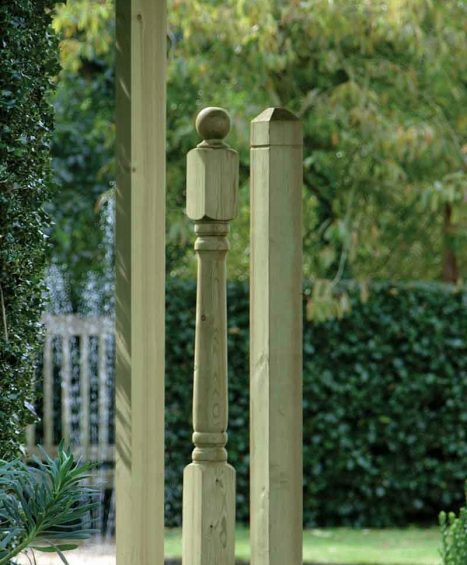 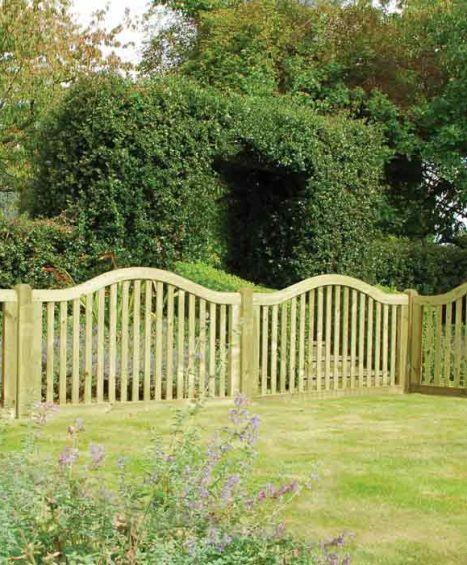 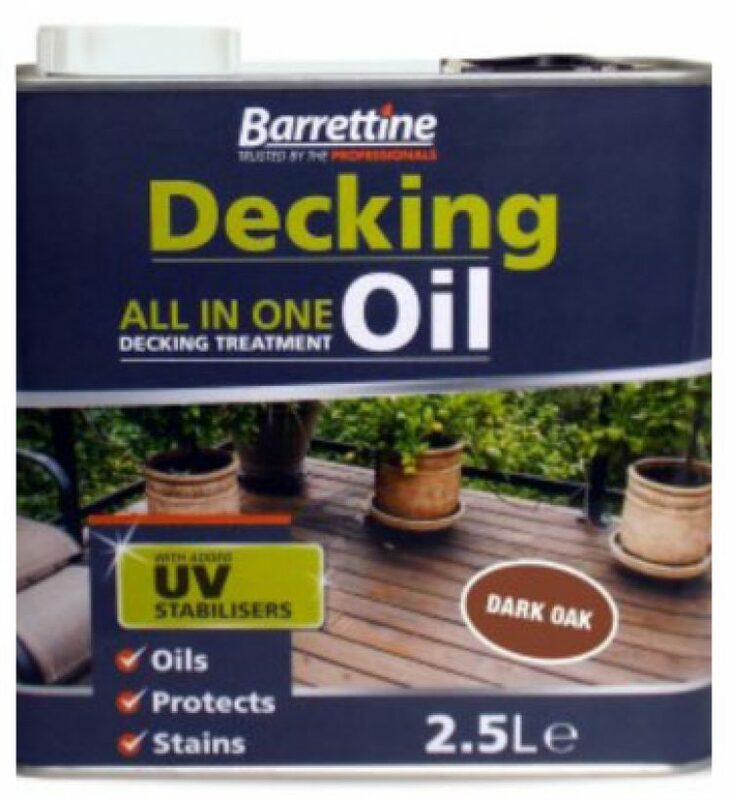 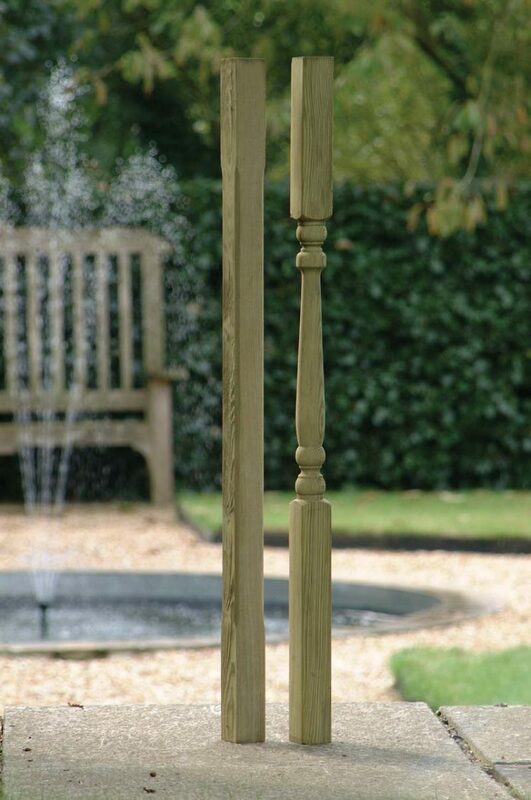 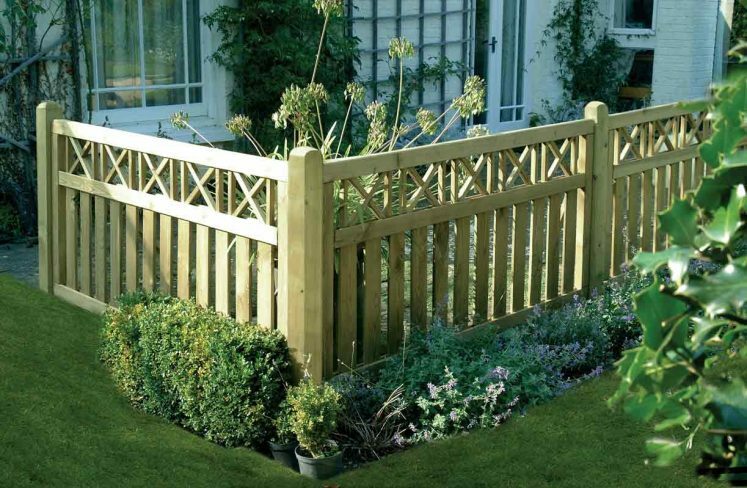 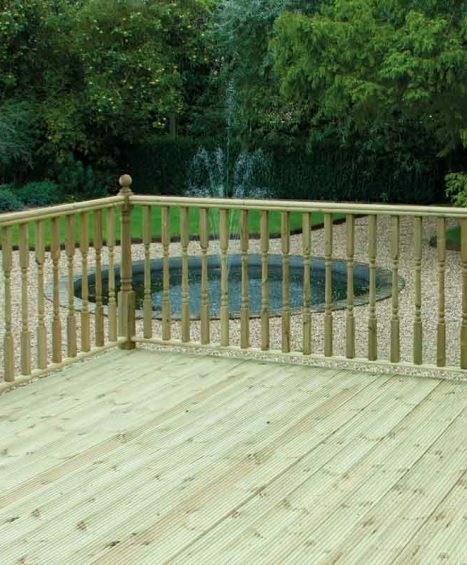 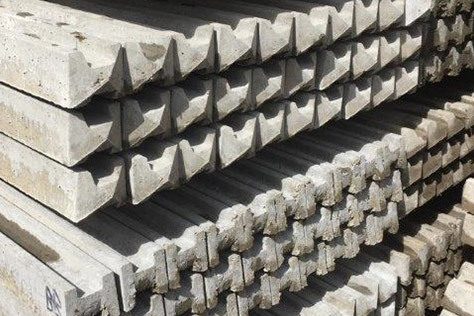 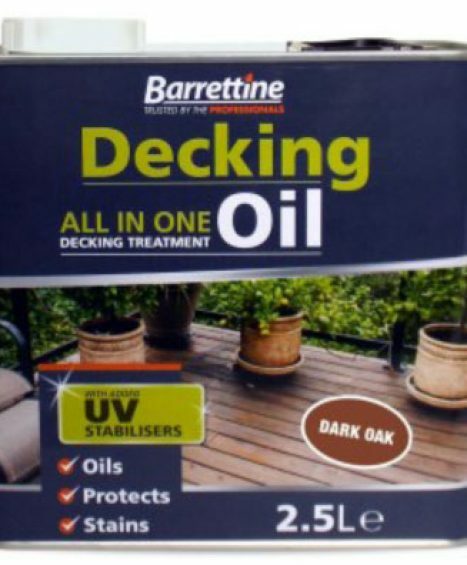 At Four Seasons Fencing we offer a full range of decking supplies to suit all garden needs these include Colonial Spindle Panels, Cross Top and Decking Oil Treatment. 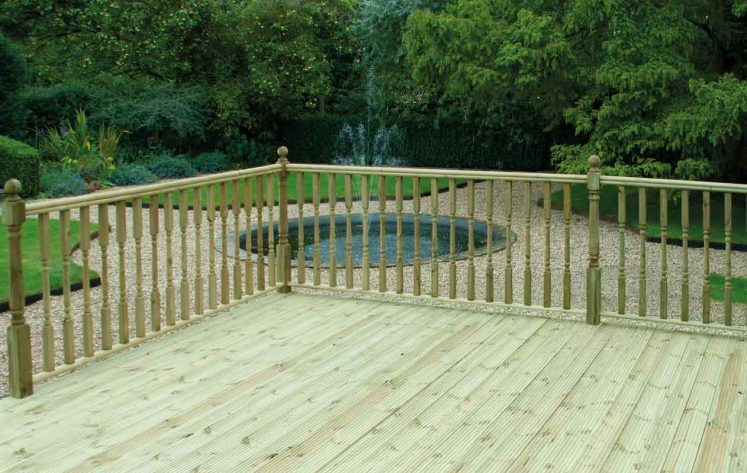 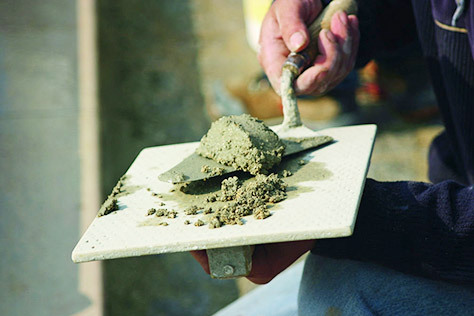 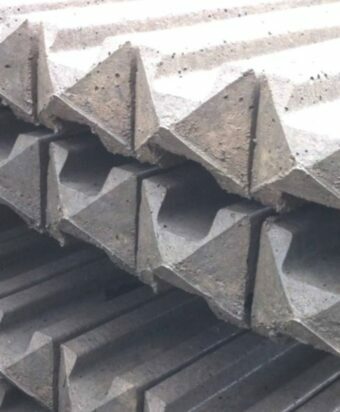 All of our products are constructed to the highest degree of quality with the aim to supply the right decking for each purpose, fulfilling your decking ideas and making them come to life. 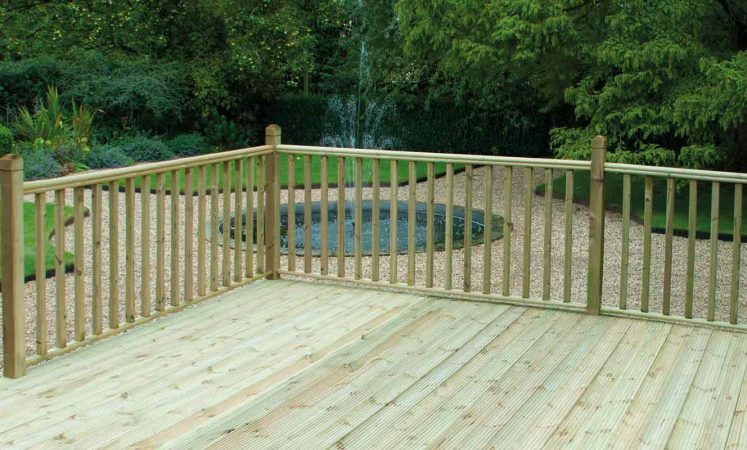 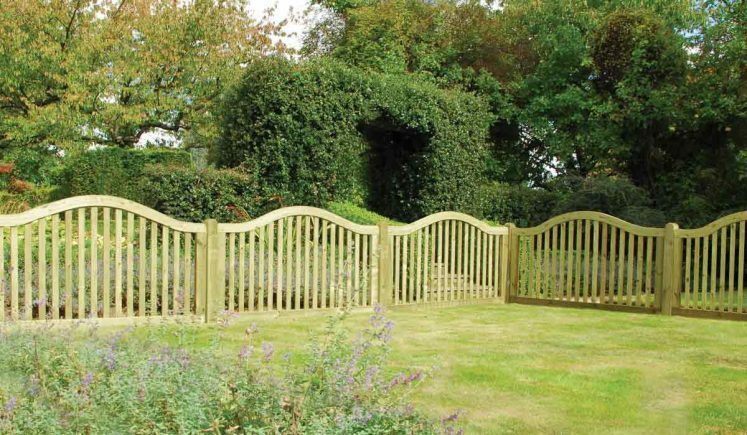 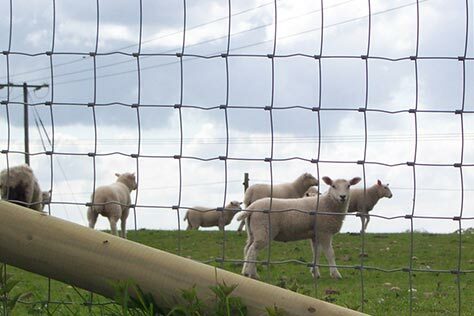 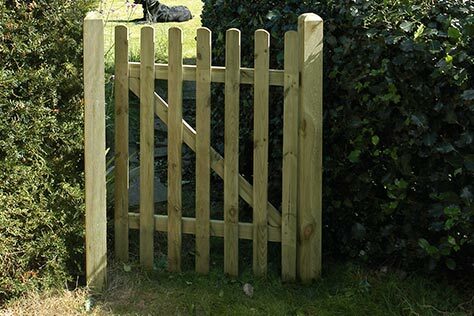 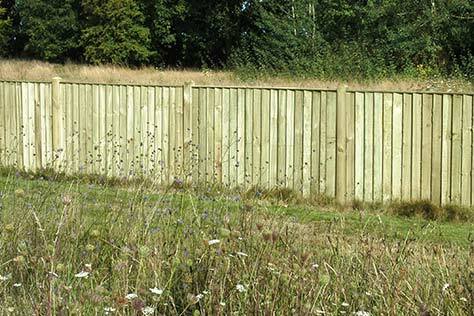 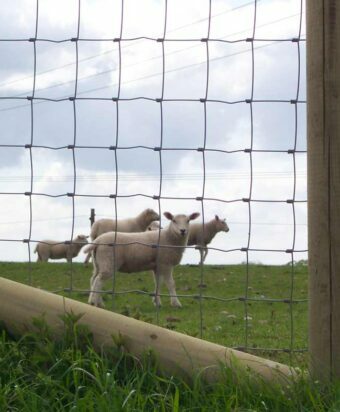 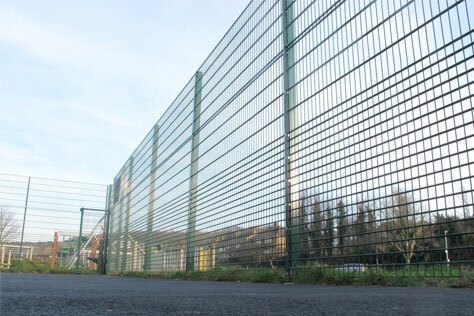 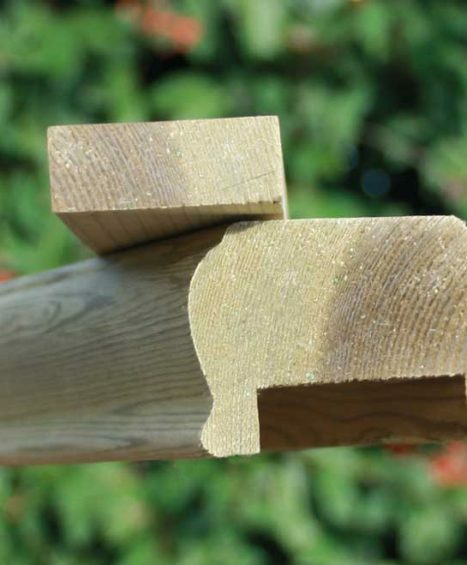 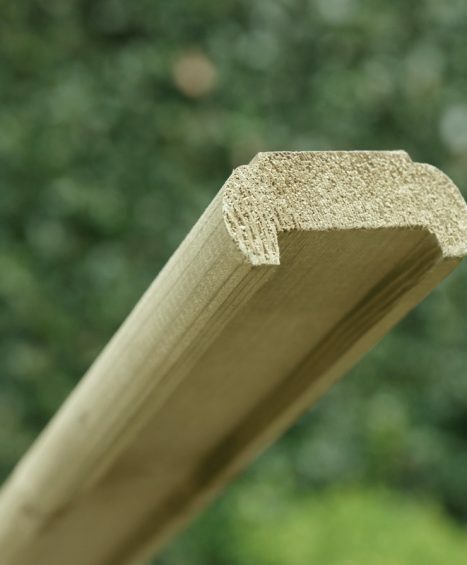 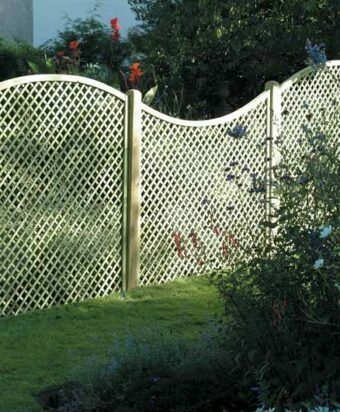 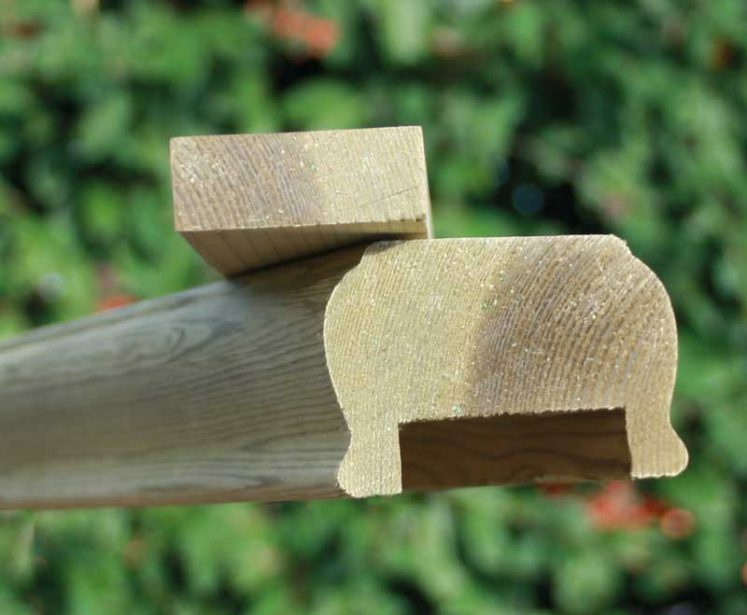 If you need help with choosing you decking panels and components then please feel free to give one of our friendly team of fencing specialists a cal on 01233 820420.